My name is Jess. 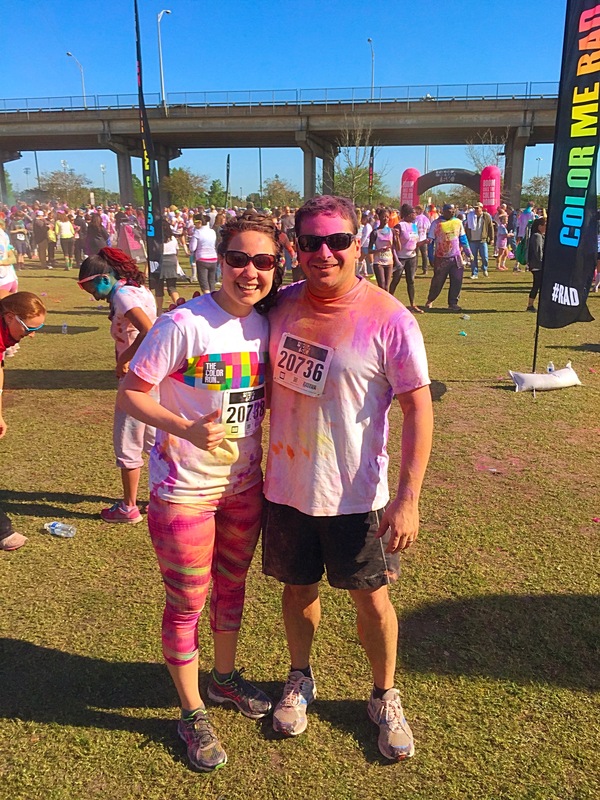 I am an air traffic controller from Jacksonville, FL with two pets: Jaxon a golden retriever & Moe a calico cat. 1) What was your main motivation for making a dedicated commitment to your health and fitness? 2) How has your Beachbody program and meal plan helped you create changes to your lifestyle? PiYo has helped me realize that reaching your fitness goals is not accomplished by just completing a 30-minute workout, but they’re reached by what you do the rest of the day! I have increased the amount of water I drink a day and eat smaller portions. 3) Did you have slip-ups or setbacks along the way? How did you get back on track? I know no perfect person. I certainly am not perfect and that also applies to my fitness. I have missed a couple PiYo workouts due to scheduling issues and (let’s face it) laziness but I remind myself of how getting those workouts in make me feel afterward. My fitness planner also keeps me on track on what to accomplish on a daily basis – I am my father’s daughter and I love my check box lists! Every day I have at least one activity to check off! 4) How has the use of an online accountability community helped you achieve your goals and stay accountable? The use of an online accountability community has without a doubt kept me accountable and motivated. Getting involved in monthly challenges (especially the ones that give me an opportunity to win something!) and having to check-in daily with the completed exercises give me a reason to log in to my Instagram account and scroll through so many motivating posts! So many accounts that I follow are very consistent with their workouts and their posts always push me to get moving. 6) What is your favorite particular Beachbody workout so far?! My favorite Beachbody workout so far is PiYo with Chalene Johnson. 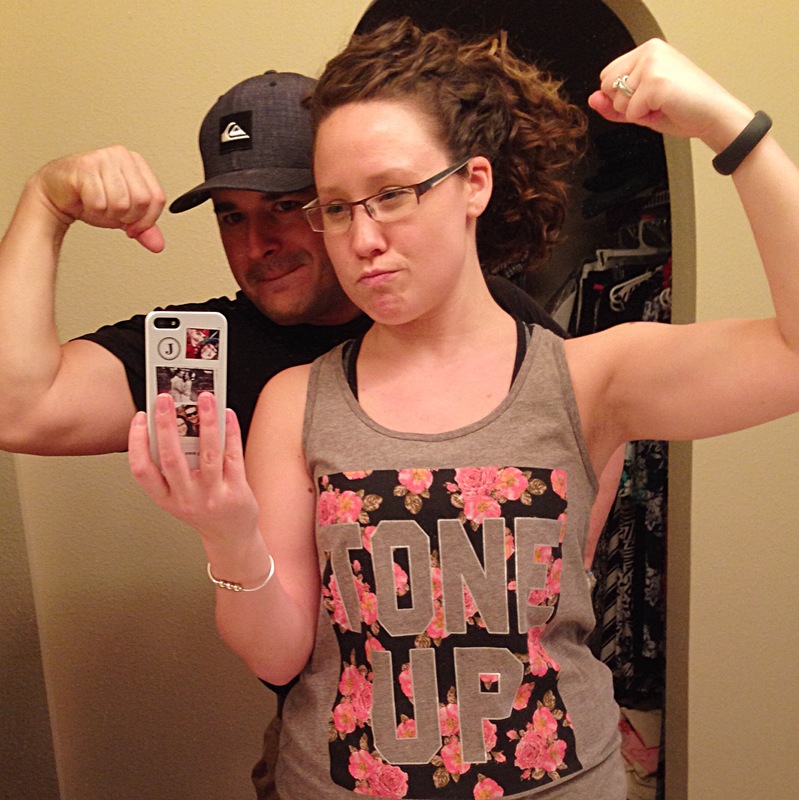 She is so encouraging and makes you feel like a million bucks every time you finish a workout with her! 7) Why did you want to work with FitGirlMechanic as your coach?! I wanted to work with FitGirlMechanic as my coach because her body type is so similar to mine that seeing her transformation photos from all of her hard work fueled my competitive nature making me think “I can do that, too!” 🙂 I also know Ariana from a few years back and I just love her heart to help others become the best version of themselves! 8) What’s something fun that your challenge has helped you achieve?! 9) What’s next and what do you plan on trying next?! 21 Day Fix is my next Beachbody program and I couldn’t be more excited about it! My meal planning game really needs to be stepped up and I know those portion containers will help in that department. 10) We want to support you and gain inspiration from you Jess, where can we find you?! 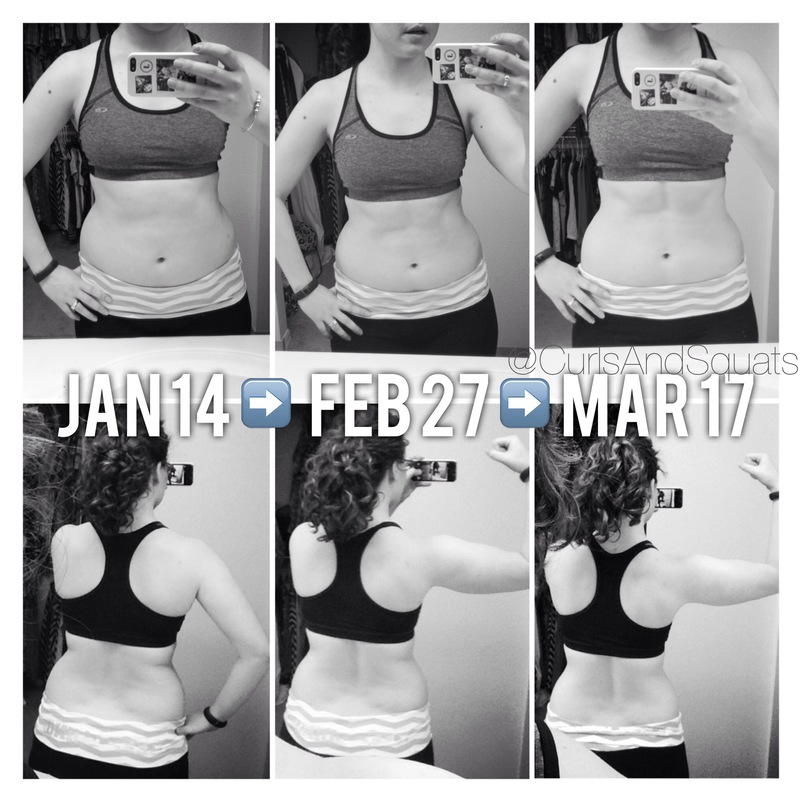 Would you like to be featured on Transformation Tuesday! Complete a 30 day challenge with FitGirlMechanic and email me at arianamichellefitness@gmail.com!